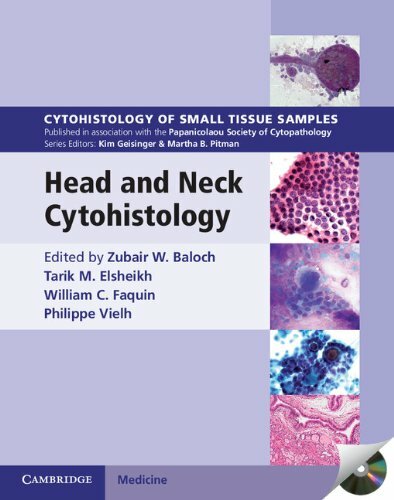 Each volume in this richly illustrated series, published in association with the Papanicolaou Society of Cytopathology, provides an organ-based approach to the cytologic and histologic diagnosis of small tissue samples. 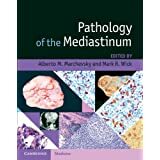 Benign, pre-malignant and malignant entities are presented in a well-organized and standardized format, with high-resolution color photomicrographs, tables, and lists of key specific morphologic criteria. Example vignettes allow the reader to assimilate the diagnostic principles in a case-based format. 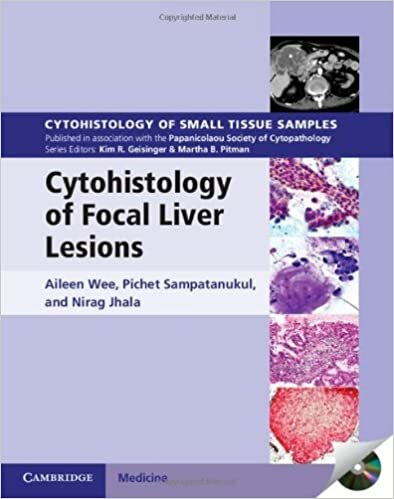 This volume provides comprehensive coverage of both surgical pathology and cytopathology of focal liver lesions. 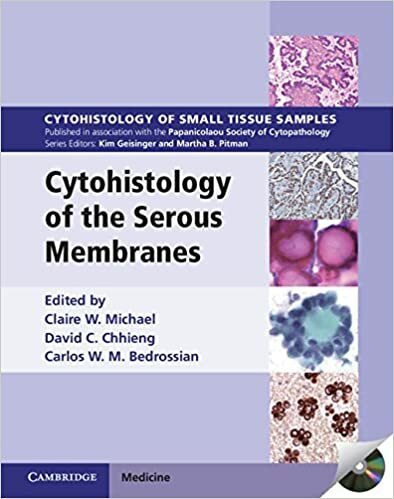 Extensively illustrated throughout, it contains key cytologic and histologic features, practical points, radiologic and morphologic pictures, flow charts, and tabulated summaries for easy comprehensive overview and quick reference and provides a pragmatic algorithmic approach to cytohistologic diagnosis. 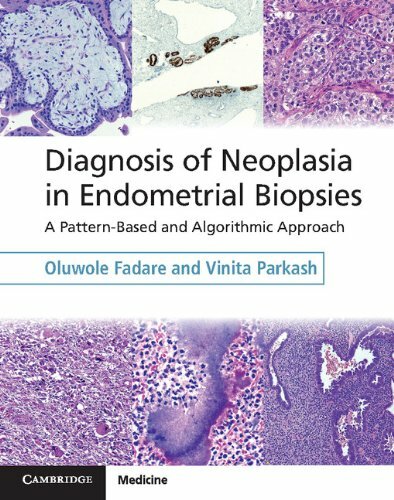 With its unique algorithmic and pattern-based approach, Diagnosis of Neoplasia in Endometrial Biopsies is an essential practical guide to interpreting endometrial biopsy samples. 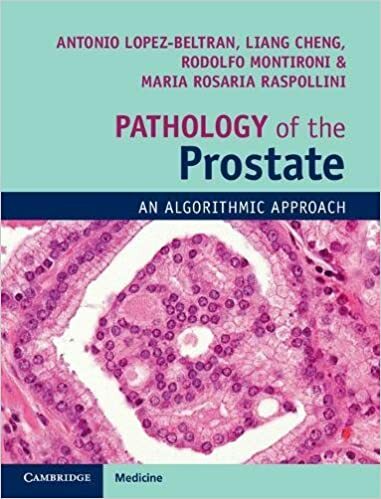 All potential entities are classified based on the dominant histologic pattern, with each resulting sub-group progressively sub-classified to reach a diagnosis. Decision tree flowcharts facilitate rapid narrowing of the differential diagnosis. 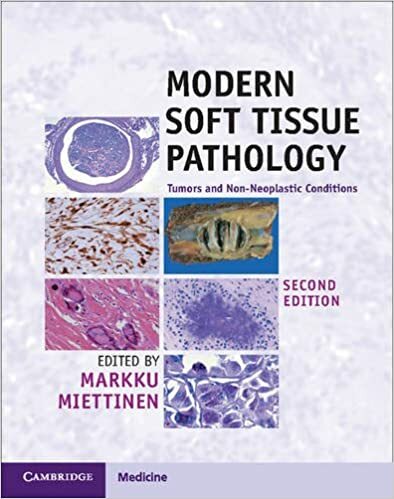 Recent advancements are discussed and explained, and strengths and limitations of diagnostic tests are identified in the context of their application to the biopsy sample. 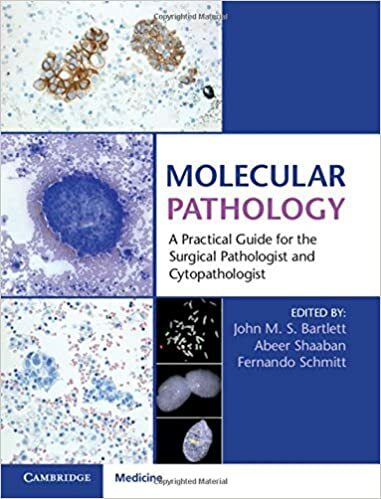 Lavishly illustrated throughout, this book serves the practising pathologist as a scope-side assistant for quick reference, up-to-date guidance, and recommendations for ancillary testing. 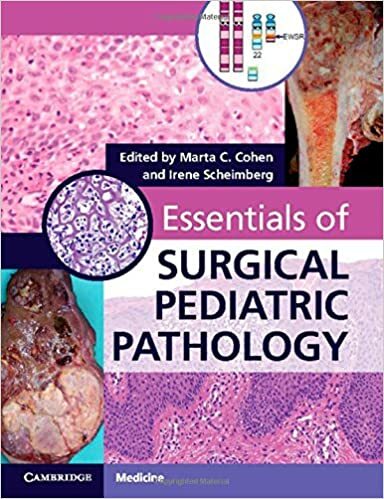 For the resident, this book facilitates quick and comprehensive mastery of the interpretation and diagnosis of endometrial biopsies. 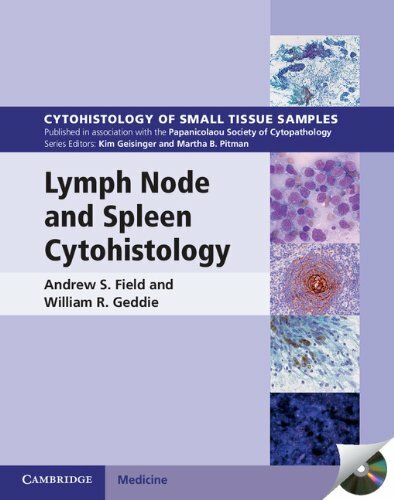 The cytologic evaluation of exfoliative and fine needle aspiration material is one of the most widely used diagnostic modalities worldwide. 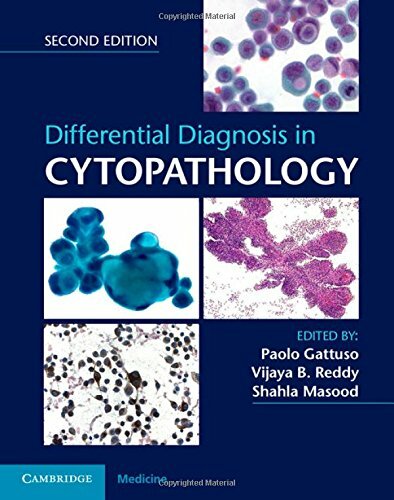 Now thoroughly updated with new guidelines and references, and featuring more than 1,000 high-quality color photomicrographs, Differential Diagnosis in Cytopathology remains the essential organ-based reference guide for practicing and trainee pathologists and cytotechnologists. 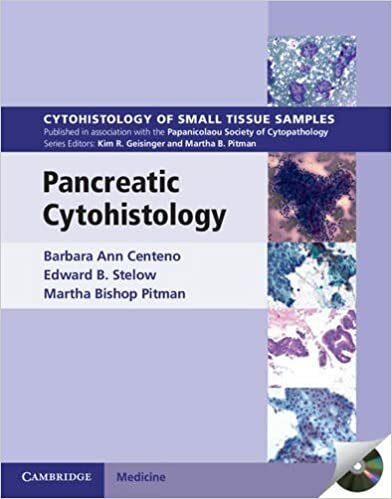 Each volume in this richly illustrated series - Cytohistology of Small Tissue Samples, sponsored by the Papanicolaou Society of Cytopathology - provides an organ-based approach to the cytological and histological diagnosis of small tissue samples including fine-needle aspiration biopsy, cell block samples and core, pinch and forceps biopsies. 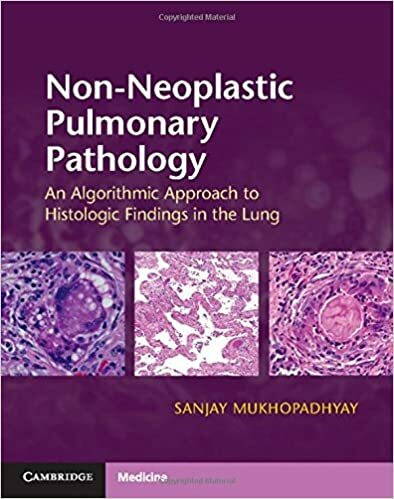 Benign, pre-malignant and malignant entities are presented in a well-organized and standardized format supported with high-resolution color photomicrographs, tables, tabulated specific morphologic criteria and appropriate ancillary testing algorithms. Example vignettes allow the reader to assimilate the diagnostic principles in a case-based format. 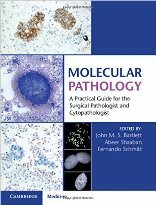 This unique series strengthens the bridge between surgical pathology and cytopathology, providing the pathologist with the ability to diagnose small tissue samples with confidence. 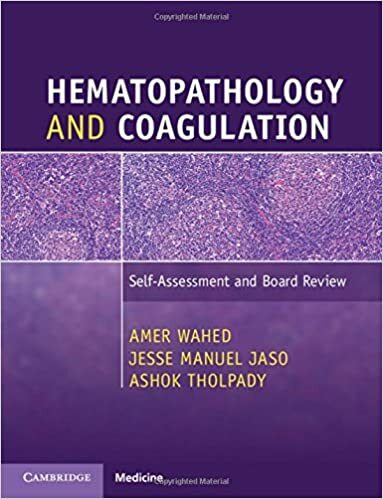 A clear understanding of key areas in hematopathology, hematology and coagulation is essential for all trainees preparing to take their American Board of Pathology exams. This text offers a series of increasingly challenging multiple-choice questions and answers designed to help strengthen your knowledge. Question papers cover all areas of study, from red blood cell count and coagulation disorders to hematopoietic neoplasms. Major advances have occurred in the diagnosis and treatment of lymphoma in recent years. 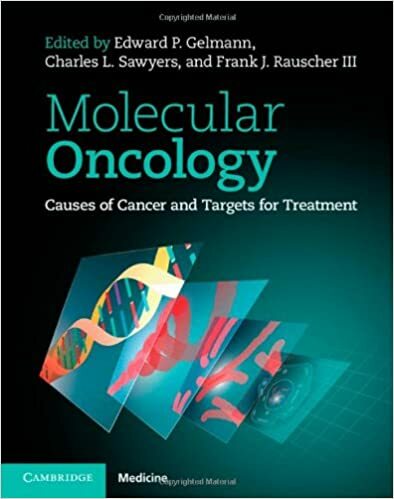 Our understanding of the molecular biology and genetics of the disease has increased exponentially, and significant imaging developments have resulted in earlier and more accurate diagnosis. 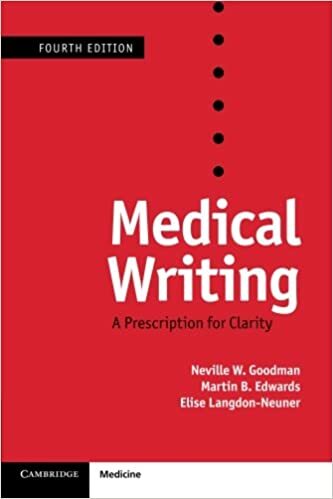 The new edition of this landmark text places these advances in the context of daily clinical practice. 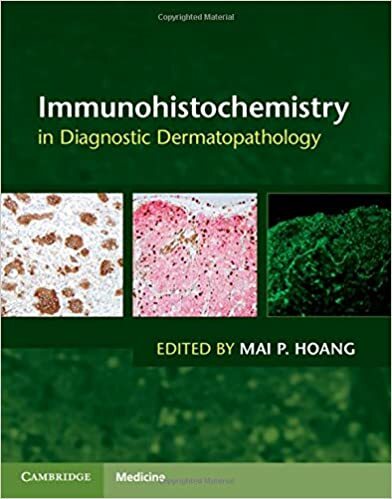 Each chapter has been updated to reflect recent developments, including new treatment agents such as immunomodulatory drugs and the next generation of antibodies, and the increasing prognostic role of PET scanning. Results from recent large-scale clinical trials are presented, and pathology and cytogenetics are integrated into discussion of each disease entity, enabling the reader to review all the key diagnostic information in one place. 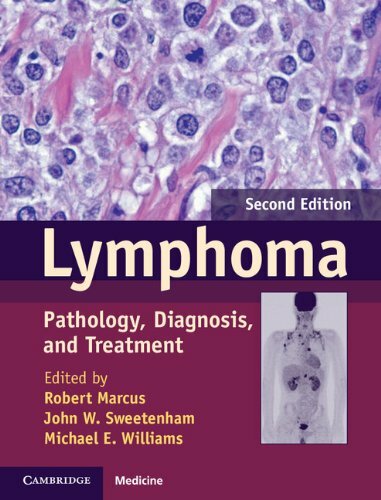 Featuring many color illustrations, and written and edited by leading authorities in the field, Lymphoma provides all the information you need to diagnose and manage these complex disorders. 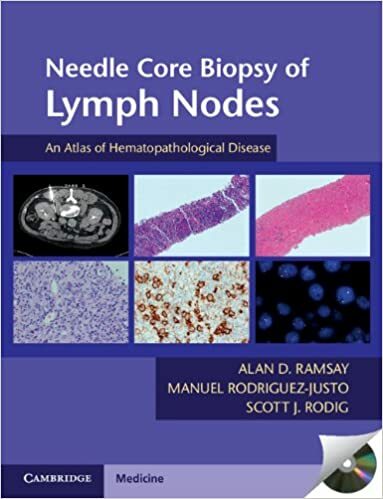 This concise and practical atlas is a guide to the often challenging pathological interpretation of needle core biopsies, with a focus on the differential diagnosis of benign and malignant conditions in lymph node core biopsies. 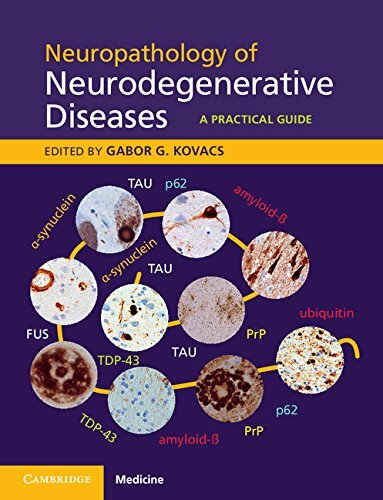 A wide range of pathological changes is covered, along with diagnostic problems and pitfalls. 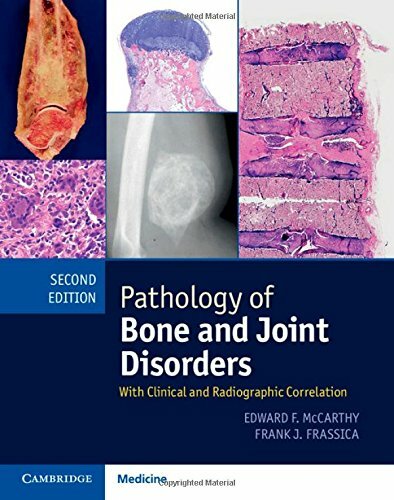 Conditions include: specific reactive conditions such as Kikuchi lymphadenitis and Castleman disease, non-specific reactive lymphadenopathy, malignant lymphomas commonly encountered in needle core biopsies and non-lymphoid and metastatic disease. 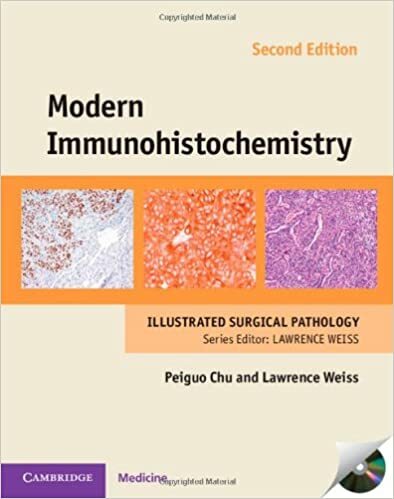 Detailed photomicrographs are used to illustrate each condition, covering both histological appearances and immunohistochemical findings. An illustrative case is included in most sections and additional images can be found on the accompanying DVD-ROM. 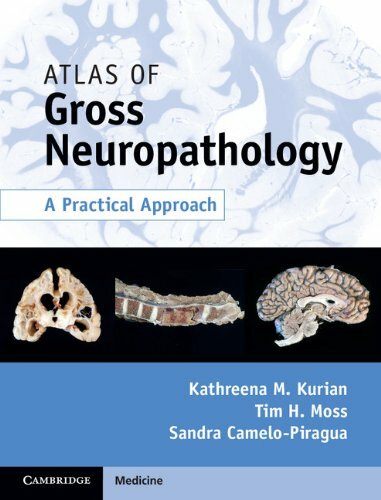 This atlas is an essential reference for consultants and specialist medical trainees in the fields of haematopathology, pathology and haematology. 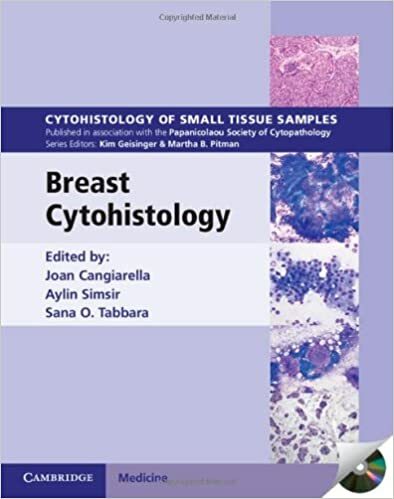 Each volume in this richly illustrated series, sponsored by the Papanicolaou Society of Cytopathology, provides an organ-based approach to the cytologic and histologic diagnosis of small tissue samples including fine-needle aspiration biopsy, cell block samples and core, pinch and forceps biopsies. 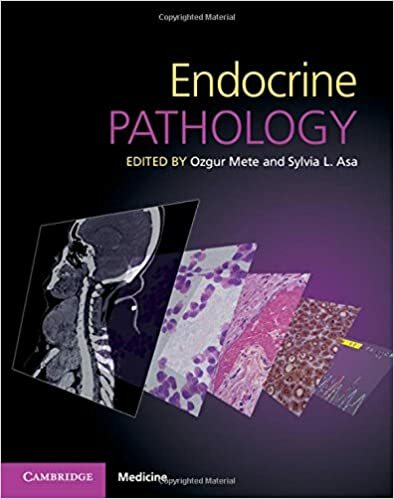 This volume provides a practical approach to preparing and assessing pancreatic aspiration, core biopsy and brushing samples.